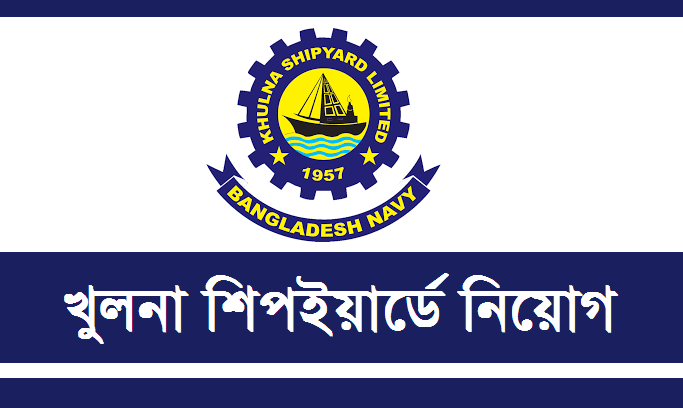 Khulna Shipyard Job Circular 2019. This is a great chance for the job finders. 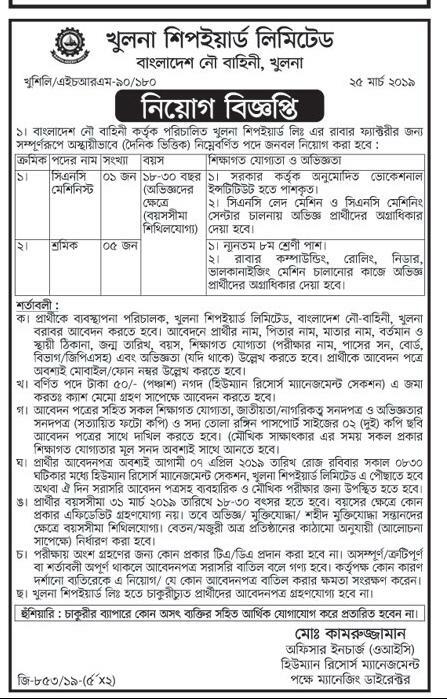 If you are a job seeker then take the opportunity to get the job. But for this first apply for the job and the exam the organisation takes.